Created by a 15-year veteran teacher and launched by 250 teachers on Kickstarter. 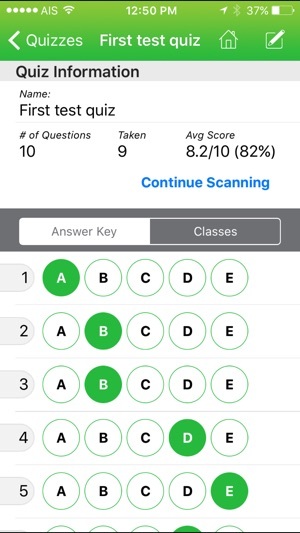 Quick Key’s mobile grading app easily grades paper quizzes and assessments with just one device, anywhere, even without any network connection at all. Paperless classroom? 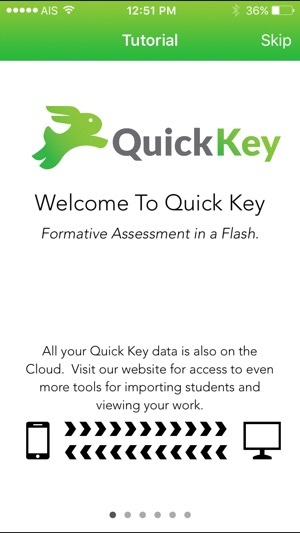 With Quick Key you can send a quiz to your students’ Chromebooks, laptops, or mobile devices (BYOD). Pencil and Paper Classroom? 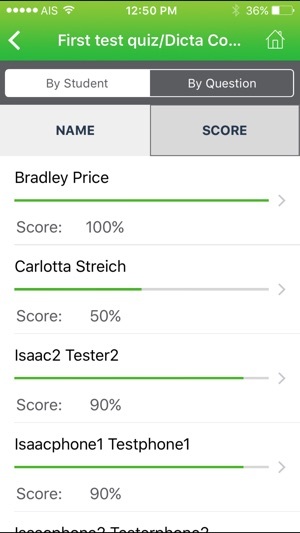 You can grade 100 paper tests in less than 5 minutes, using nothing but the camera on your iPhone or iPad, and our scantron-style bubble sheets are 100% free! Quick Key is the only mobile grading solution that is secure enough for districts, affordable enough for schools, and easy enough for everyday classroom use. Are you the leader of a 1:1 school, or a district in transition to 1:1? Quick Key effortlessly combines results from 1:1 classrooms and paper classrooms. And it provides automatic top-level reporting of key data, so you can focus on student growth, not managing your data. 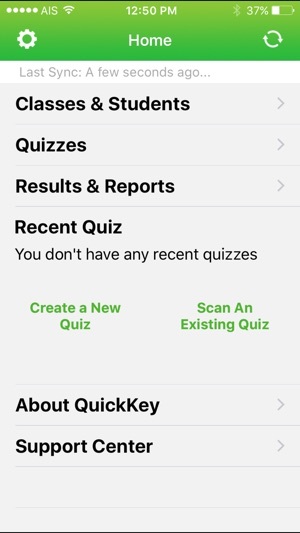 Quick Key was originally built for teachers doing ungraded assessment for learning and frequent formative assessment in the classroom, using nothing but their iPhone or iPad. But even if you don’t use daily exit tickets, Quick Key is perfect for quizzes, unit tests, district wide benchmark assessments, midterms and finals. It completely replaces the need for a scantron machine. Best of all, you never have to worry about getting your grades in at the last minute: Quick Key syncs with Google Classroom, exports data into any electronic gradebook , and sends grades directly into PowerSchool with one click. All your Quick Key data is secure, and we actively follow FERPA and COPPA best practice. During my 15 years in the classroom, I saw first-hand how my students excelled when I made formative assessments for learning part of my lessons. Now I am dedicated to empowering teachers to be creative and student-focused in a world increasingly driven by data. I would love to personally connect with you! 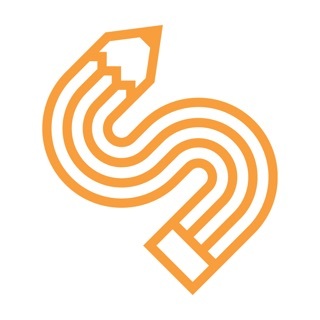 Follow @4_teachers on Twitter to say hello and talk teaching and learning. You TEACH BIG™, we get your back! No more jumping around back and forth between screens. Everything you need to do is now intuitive and obvious. Now you don't have to create a course to give a quiz. Just make your quick answer key and scan. All your data syncs even faster. And sending a lot of data is no problem now. New bubble sheet designs that scan faster and stand up to photocopying, low-ink printers, and even more scribbles, erase marks, etc. New 10, 30, and 60-question Scantron-style bubble sheets. If you have enjoyed Quick Key please rate us on app store. You SPEAK we LISTEN, ALL updates are based on your FEEDBACK. This App makes formal assessments in my middle school classroom a BREEZE! The app is super easy to navigate as well as very versitile in its costomability when assessing my 8th grade science students. The scanning feature couldn't be any quicker or accurate, even when my students mark outside of the bubbles or use pen. By the time I can move to the next bubble sheet to score, the app has already automatically located and recorded the results of the next student's answer sheet. The report funcion gives instantaneous results exportable to Excel spreadsheets, which helps tremendously in visualizing results, remediation of curriculum, and future planning. Couldn't be happier! Oh! and their customer support was extremely quick, reassuring, understanding, and solution oriented. Love the immediate feedback this app provides. The students love that I can give them their grade as soon as I scan and I love that I have an analysis as soon as I connect again (which is as easy as pressing the sync button). I use it for formative and summative evals. The only fault, which could be my phone, I have to turn the classroom lights off to reduce the glare on the scantron sheets; if not, it misreads the scantron and says the student has left answers blank. Well worth the money! You will not regret paying for yet another thing for your classroom, promise! I'm a new user of this software, but so far, I can say that this software has tremendous potential to impact our classrooms. I teach math to adults who are pursuing their GED at an underfunded community center; this software can give us real-time insight as to how we should structure our lecture material. Also, their customer support is superb. Thank you Sean. © Design By Educators, Inc.